Below are some of the questions that our attendees ask frequently about ITB Asia. We hope you find them useful. How do I purchase a Trade Visitor Pass? 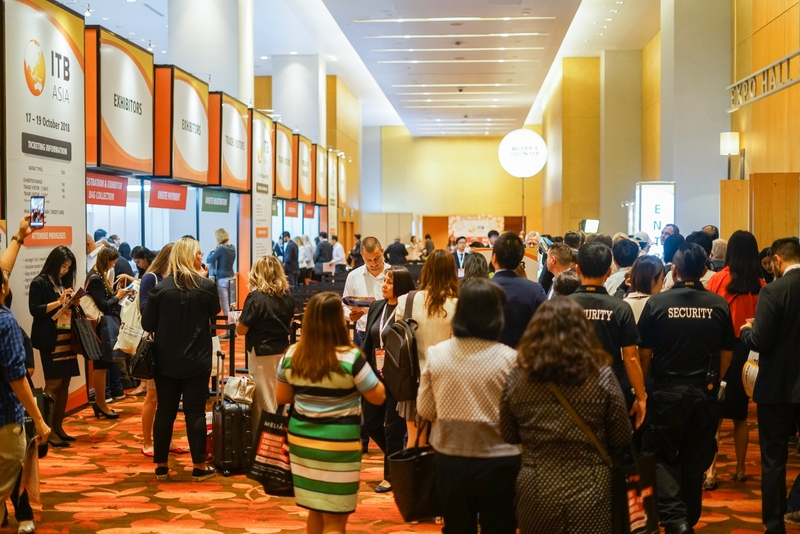 Attendees may purchase their trade visitor passes online from June 2019 onwards or onsite during the event, from 16 – 19 October 2019 at Marina Bay Sands, Singapore. How long does it take to register and be confirmed as a Trade Visitor? The online registration process to purchase a trade visitor ticket will take 10 - 15 minutes to be completed. However, your confirmation email would only be issued 3 to 5 working days later after payment has been verified by the Visitor’s Team. How would I know if I have been confirmed as a Trade Visitor? After the online registration, you will be notified via email of your confirmation within 3 to 5 working days. Organiser reserves the right to reject your registration at the sole discretion of the company. If I have received a promo code, how do I apply it? For visitors with a valid promo code, kindly insert the code at REGISTRATION page upon check out. Please kindly take note of the date of expiry of the promo code as it would no longer be valid after the date of expiry. How should I cancel my registration? All purchased passes are non-refundable and non-transferable. How do I collect my Trade Visitor Badge(s)? Visitors may opt to print their e-badges on their own. All registered visitors would receive a copy of their e-badges 1 to 2 weeks prior to the show. Alternatively, visitors may also choose to print out the confirmation letter of your online purchase of the trade visitor ticket and collect your badge at the registration counter located at Basement 2 of Sands Expo and Convention Centre during ITB Asia. Do I need a VISA to attend ITB Asia? To find out more on the VISA requirements for your visit to Singapore, please click on the following link: https://www.ica.gov.sg/. All successfully registered visitors of ITB Asia whom requires a VISA may contact the Visitors Team at visitor@itb-asia.com to request for an invitation letter. How can I view the exhibitors? You may view our 2018 exhibitors at our exhibitor search here. Note: we do not provide the list in excel format etc. Below are some of the questions that our medias ask frequently about ITB Asia. We hope you find them useful. 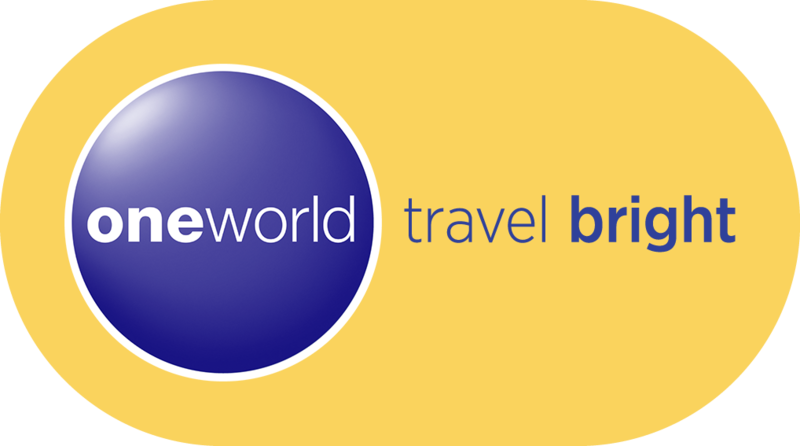 We are interested to become a media partner for ITB Asia. Who do we get in touch with? Thank you for your ongoing support for ITB Asia. Please feel free to get in touch with our Marketing team at marilyn.yeow@messe-berlin.asia for further guidance. I am interested in becoming a hosted journalist for ITB Asia 2019. How do I submit my application for hosted media? Interested applicants for our hosted media program may contact our PR Team at List-ITBAsia@klarecocomms.com for more information on the application process. We are a media partner of ITB Asia. Does this mean we automatically hold accredited media status for ITB Asia 2019? 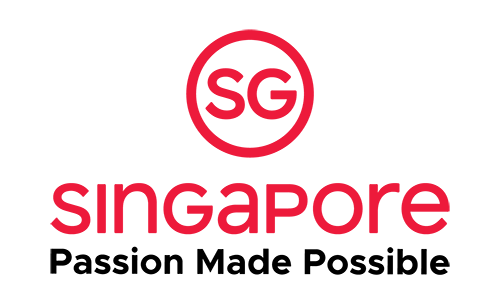 As a media partner, you will still need to register to apply for a media pass for ITB Asia. You may pre-register as accredited media online closer to the show date. Alternatively, you may register on-site with proof of your journalist / editorial position during the show. 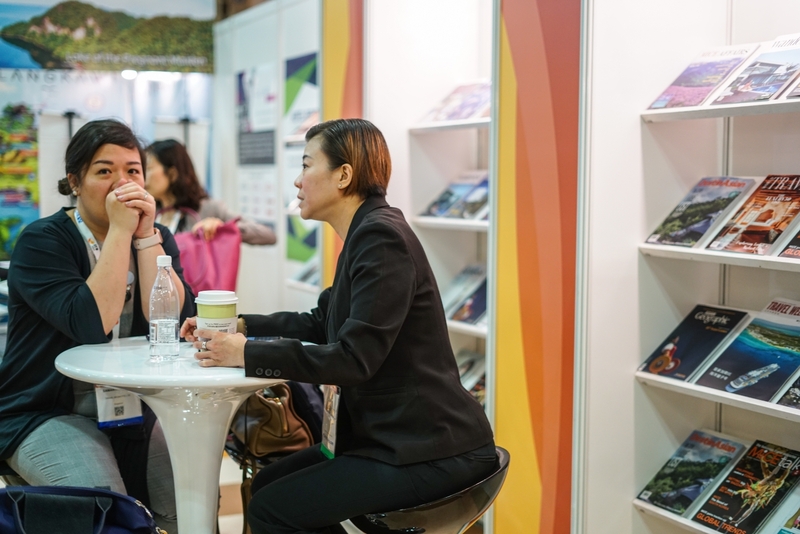 Editors and journalists interested in attending ITB Asia 2019 are entitled to a complimentary media pass. However, proof of their status as a valid media would be required for the application online and on-site. Interested parties may pre-register prior to the event or on-site during the event days. What entitlements does a media pass have? A media pass would provide journalists and editors access to 3 days of the show including entry to the exhibition hall, conferences and press conferences across Basement 2 and Level 3 of Sands Expo and Convention Centre. Medias would also be able to access the media centre located at Angsana 3D, Level 3. How do I sign up to be accredited media? You may pre-register as accredited media online closer to the show date. Alternatively, you may register on-site with proof of your journalist / editorial position during the show. When will the online link to pre-register for media accreditation be open? The online link to pre-register for media accreditation will be open in August. You may refer to our website for any updates. I have successful pre-registered as accredited media. How do I set up appointments with exhibitors and buyers? Following confirmation of your media accreditation status, ITB Asia will send your log-in details for you to access the online system for you to set up appointments. If you’re having any issues with the system, please feel free to get in touch with PR Team at List-ITBAsia@klarecocomms.com for further guidance. I would like to set up an interview with the spokesperson for ITB Asia during the show. Can I do this via the appointments system? To set-up any press interviews with our spokesperson for ITB Asia or ITB, please kindly contact our PR Team at List-ITBAsia@klarecocomms.com for further arrangements.